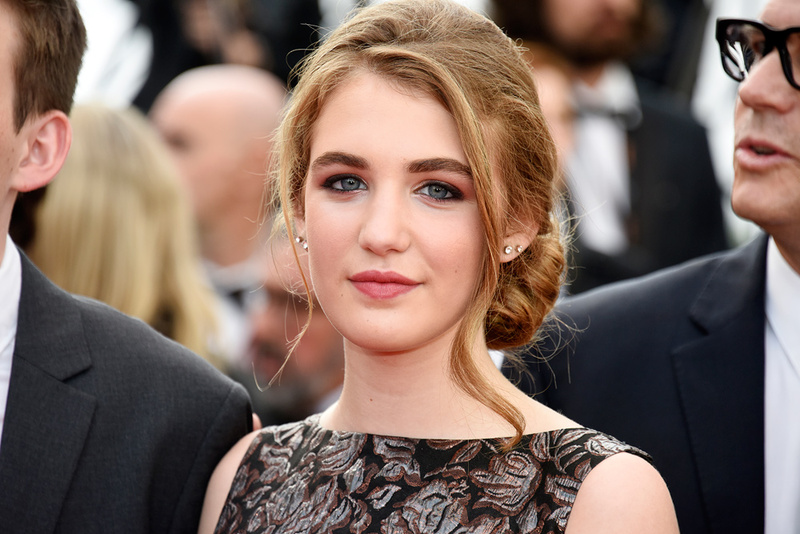 Sophie Nélisse on the Red Carpet at Cannes for Mean Dreams. 2016 photo by Loïc Thebaud. Used with permission. Sophie Nélisse was ten years old when she was cast to play a pivitol role in the film Monsieur Lazhar. 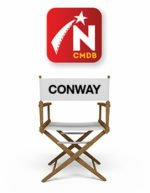 Her work on this film earned her a Genie nomination in 2012. 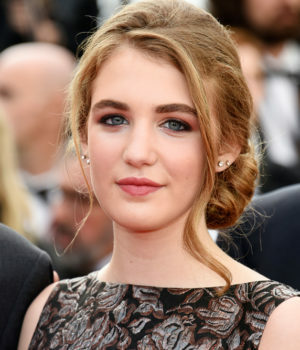 She starred as Liesel Meminger (the lead character) in the film version of the best-selling novel The Book Thief. Fluent in both French and English, Nélisse was born in Ontario but moved to Montréal with her family when she was still a young child. She is pictured on the Red Carpet at Cannes for 2016 film, Mean Dreams. 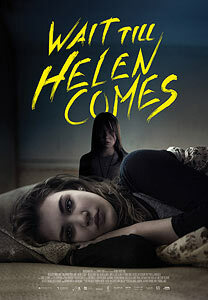 Poster for Wait Till Helen Comes courtesy of Entertainment One.